A state of the art fully featured, black wire, 3 point immobilisation alarm system that is specially designed for the Australian Market. Purpose built the 855V is Australian Standards approved to AS/NZS 3749.1 Class A 2003 and AS/NZS 4601 amendment 1 2003. This system complies with all Insurance company requirements. A state of the art fully featured, black wire, 3 point immobilisation alarm system that is specially designed for the Australian Market. Purpose built the 855XV/3104PR is Australian Standards approved to AS/NZS 3749.1 Class A 2003 and AS/NZS 4601 amendment 1 2003. This system complies with all Insurance company requirements. 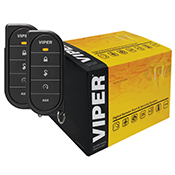 The Viper 855 exceeds all and any security requirement of any normal alarm. 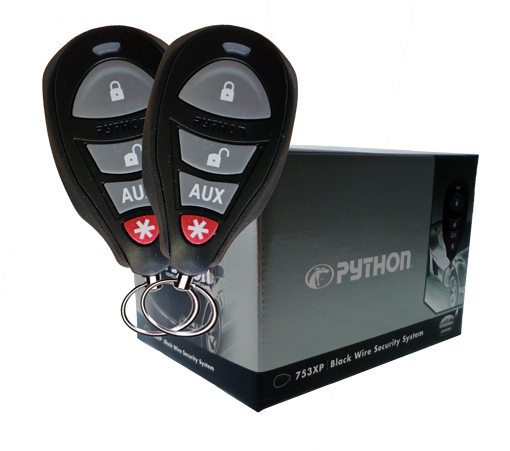 Coming with 3 on board immobilisers and an optional 4th you can be sure that your car has the best alarm system available. 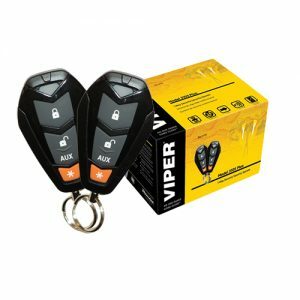 In addition to the normal door, boot and bonnet protection, Viper have added a shock sensor and glass break sensor to give customers peace of mind. 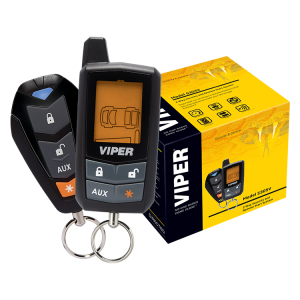 Along with its security features the 855XV/3104PR comes with the standard Viper convenience features such as 4 auxillary outputs. 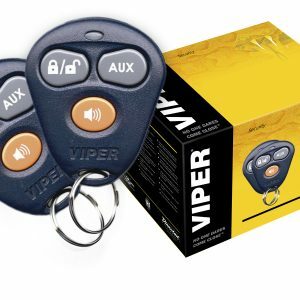 These can be use for such features as window closers, window openers, boot release, remote activated immobiliser or even use to turn you lights or air conditioning on and off. Another great benefit of the 855XV/3104PR is the turbo timer interface allowing you to arm you alarm while your turbo timer is running, allowing you to leave your car cooling down without waiting for it or compromising security. All these features and security are combined with all black wiring to create the best available stand alone alarm system on the market. 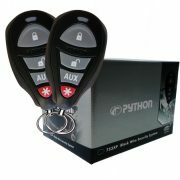 Includes 2 x 5-Button Remote Controls.